For anyone who thought the HiGH&LOW franchise was done and finished, you couldn’t be more wrong with the first official teaser for imageField’s HiGH&LOW: The Worst, here to make its case. 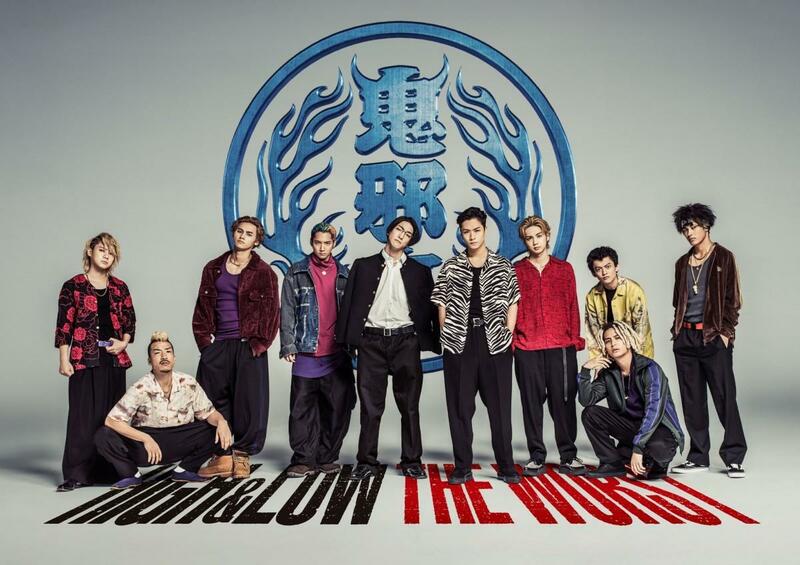 A crossover with Hiroshi Takahashi’s Crows and Worst high school delinquent manga franchises, Shigeaki Kubo, who served among a cadre of filmmakers for the franchise spanning a two-season drama and five feature films created and launched by Japanese supergroup, Exile Tribe at LDH, Inc., is at the helm once more. This also marks the latest mention of anything Crows-related following the 2007 and 2009 films from Takashi Miike, and Toshiyaki Toyoda’s 2014 threequel. This movie presents a world where Toaru city and the SWORD area, which are the main stages of “CROWS” & “WORST” and “HiGH & LOW”, intersect. 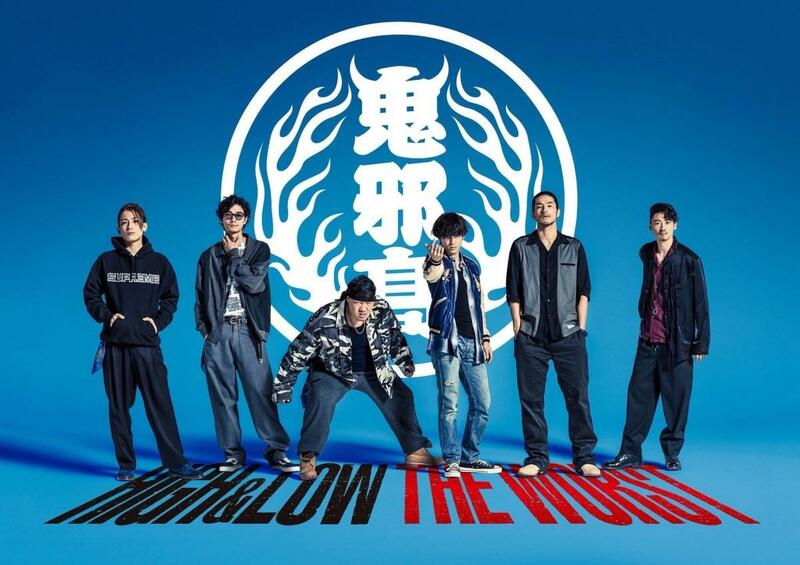 Two high schools, “the dark and brutal senior high school” Oya Koukou from the “HiGH & LOW” series and the strongest fighters of “Housen Gakuen” from “CROWS” & “WORST” whose members except gang leaders all have shaved heads, will appear. The equilibrium which was maintained by Oya Koukou Full-time School collapses and each faction competes for hegemony. Entering the era of vicious competition, Oya Koukou also fights against the members of the new generation from Housen Gakuen which was known as the most powerful school in the past. Takahashi (who drew the artwork seen in the lead pic of this article) penned the script with Norihisa Hiranuma, Shoichiro Masumoto and Kei Watanabe, with Exile Hiro producing and Takahito Ouchi (HiGH&LOW franchise, The Rurouni Kenshin trilogy) directing the action. The official cast roster will see HiGH&LOW trilogy actor Yuki Yamada coming back along with a raft of returning and new faces now seen in two cast photos just below: Ryūji Satō, Satoshi Uekiya, Ryū, Takahide Suzuki, Gōki Maeda, Kazumi Kawamura, Hokuto Yoshino, Kōhei Fukuyama, Shō Jinnai, Shō Kiyohara, Wataru Ichinose, Yūki Yamada, Takayuki Suzuki and Ken Aoki. HiGH&LOW: The Worst opens in Japan on October 4 from Shochiku.